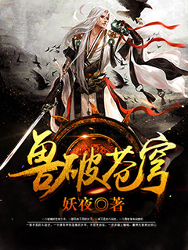 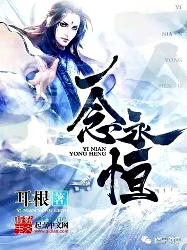 Ye Qinghan young master of the powerful Ye Family gets ostracized when his peerless father meets an unfortunate end. 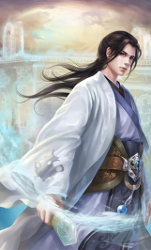 Lacking strength and in a bid to live a peaceful life, he suffers through the unending ridicule, bullying and torture dealt to him at each turn, however fate is a cruel mistress and offers only pain and misery with no end in sight. 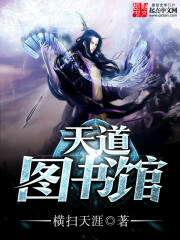 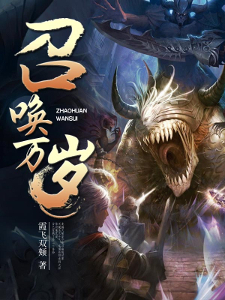 Broken, weak and distraught Ye Qinghan embarks on a journey to usurp the hands fate and attain strength to protect his own.